"NIGHT!" is an adequate intro track, rife with echoes of the title track and other chill rhythms. It's not bad, but nothing special. 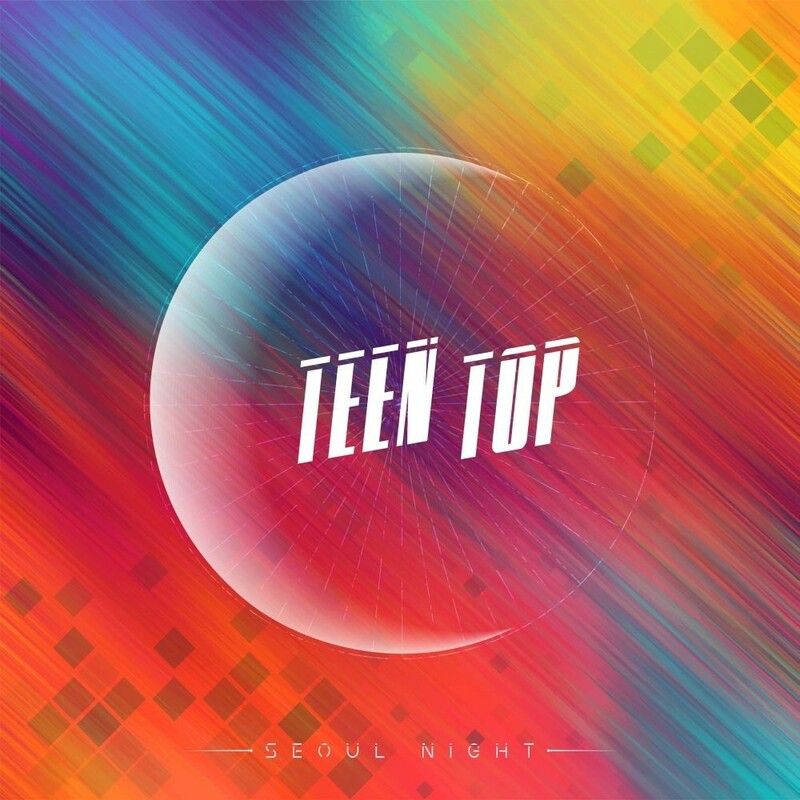 "SEOUL NIGHT" is exactly what we've come to expect from TEEN TOP: catchy rhythms and a contagious, youthful enthusiasm. This is an awesome banger, and every minute is worthy of title track status. As might be expected, "Let's Play!" is a lively, playful tune. It's every bit as catchy as "SEOUL NIGHT," if a bit lower-key. It's still a great jam. If anything, "S.O.S." is even more playful, very danceable with a disco aesthetic. I love the funky rhythms in this one. "Without You" has a softer vibe to it. It's smoother than the other tunes we've heard so far. The tempo is slower, but it's still a beat-heavy banger. "Go Away" starts out as an acoustic ballad, with all the feels to match. It turns into an R&B track soon enough, acquiring a beat and faster rhythm, still retaining the acoustic guitar. The slower tune really allows the boys to get more expressive, and the vocals are just golden here. 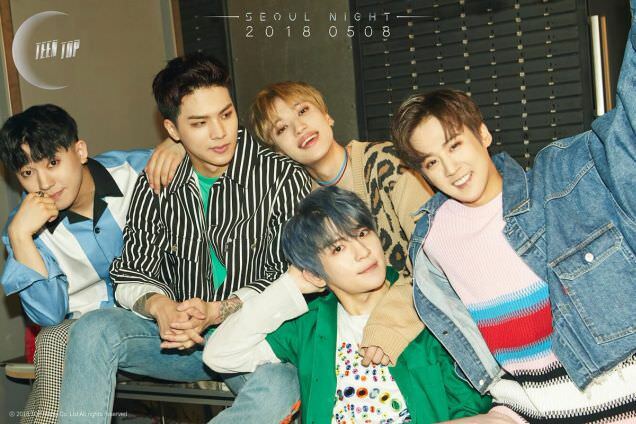 "Seoul Night" sees the boys kicking around Seoul, though only sometimes at night. The boys do everything from play drums, to dance in tunnels, to...revising essays? (umm...) In any case, there are some great scenes here, the scenes with the pinkish glow of sunset and the lights of the city would be enough for me to recommend it. 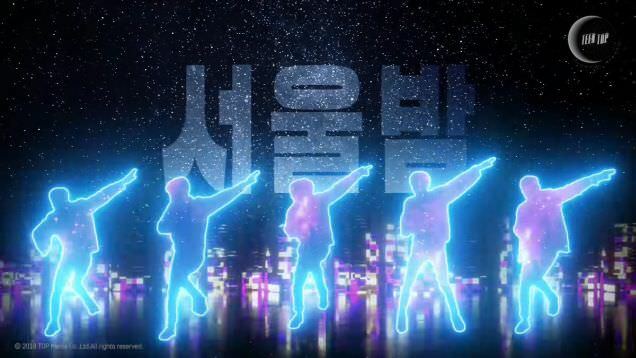 Much of the MV seems devoted to showing off their fancy footwork, and they rise to the task, whirling and jumping with wild abandon, reining it back in with raised hands, and then stabbing their arms downward again. 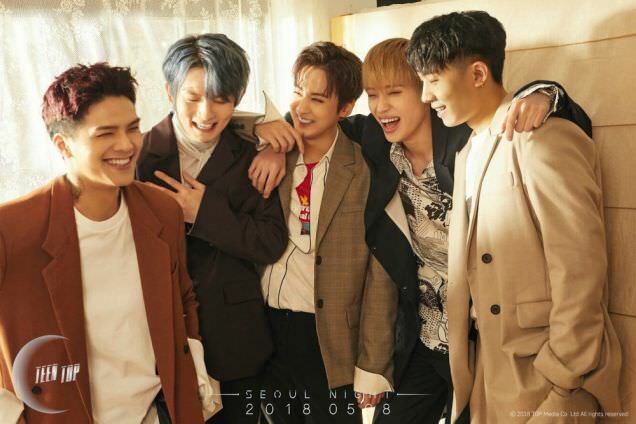 TEEN TOP usually has some top-shelf choreo, and they shine here. This is fun, particularly when they run off, escaping to what looks like a party on the rooftops, complete with balloons and pretty girls. I'm no judge, but add a drink-packed cooler and it sounds like an awesome time. Hand me a balloon, and add my thumbs up to this one.